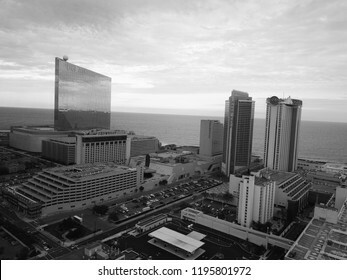 Atlantic City N.J/USA/OCT. 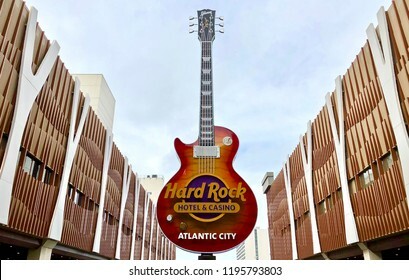 4 2018: Hard Rock Casino in Atlantic City N.J celebrates its 100th day in operation. 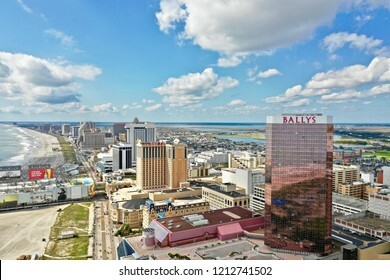 Atlantic City N.J/USA/Sept. 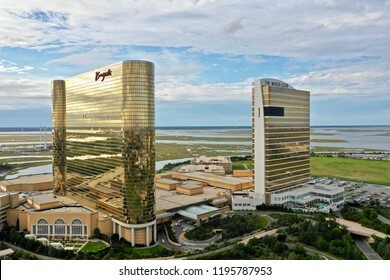 22, 2018: Aerial view of the Borgata Hotel & casino in Atlantic City N.J.
Atlantic City N.J/USA/Sept. 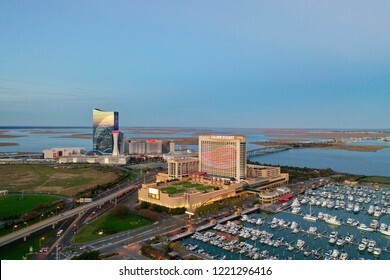 22 ,2018; Aerial view of Atlantic City casinos. 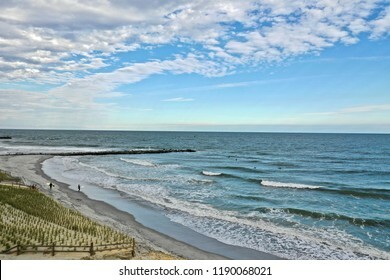 Atlantic City N.J/USA/Oct. 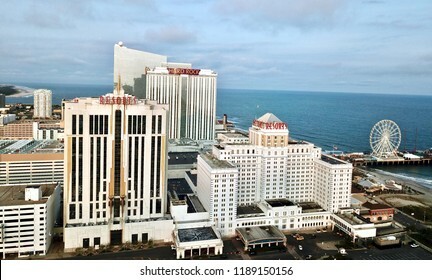 4 2018: Aerial view of Resorts Hotel &Casino which opened in 1978 to become Atlantic City’s first casino. 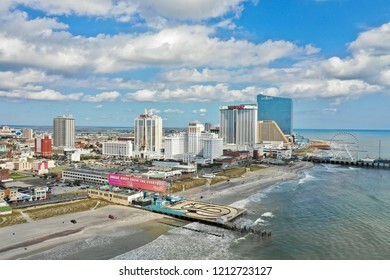 Atlantic City N.J/USA/Oct. 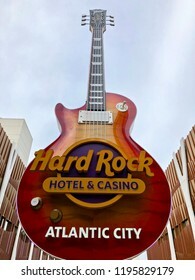 4 2018: The Hard Rock Casino in Atlantic City N.J is celebrating its 100th day in operation. 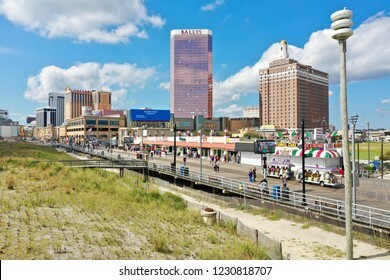 Atlantic City N.J/USA/Sept. 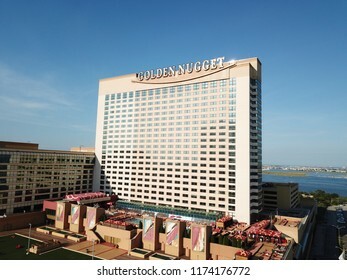 7 2018: Ariel view of the Golden Nugget in Atlantic City N.J.
Atlantic City N.J/USA/Nov. 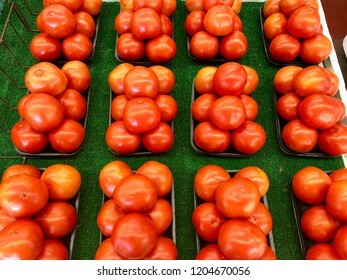 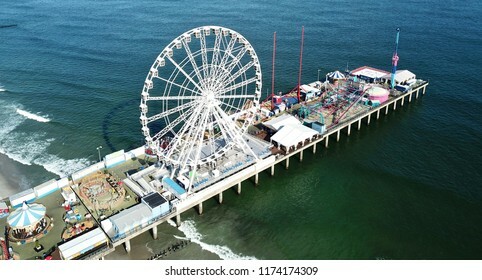 19, 2018: Aerial view of Atlantic City New Jersey. 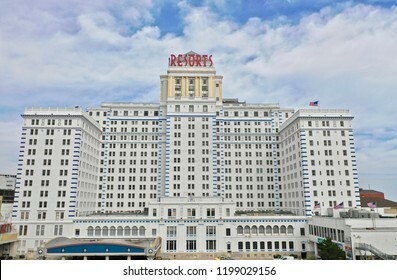 Atlantic City N.J/USA/Sept. 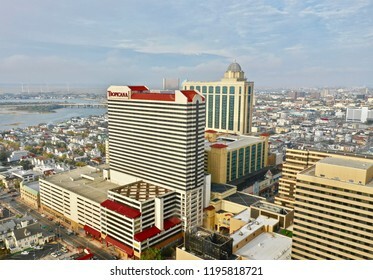 33 2018; Aerial view of the Tropicana Hotel & Casino in Atlantic City N.J.
Atlantic City N.J/USA/Nov. 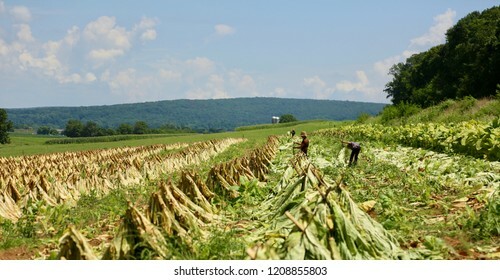 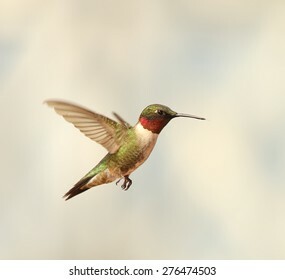 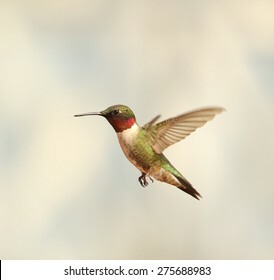 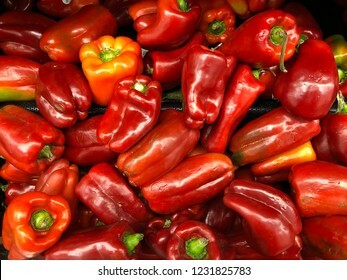 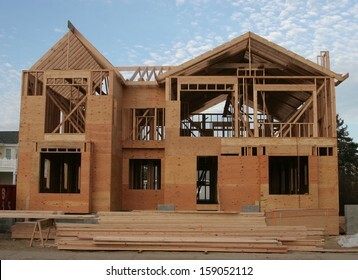 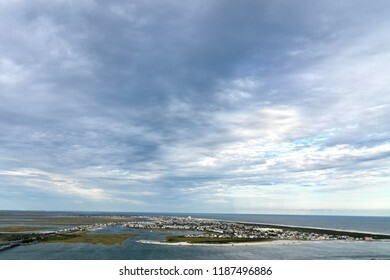 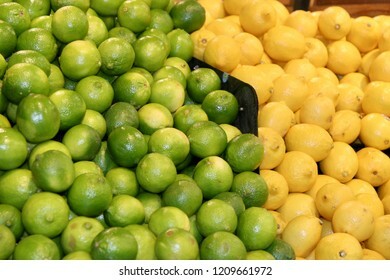 4 2018: Aerial view of Atlantic City skyline. 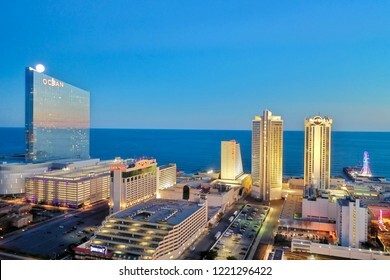 Atlantic City N.J/USA/Sept. 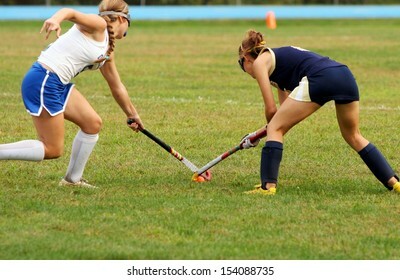 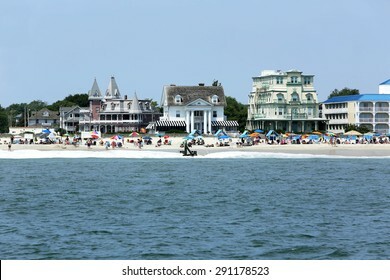 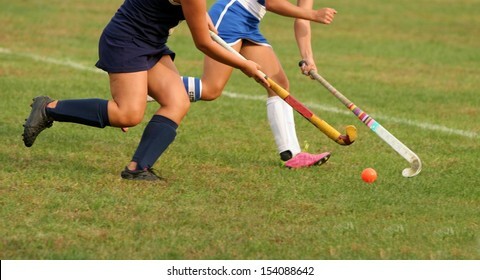 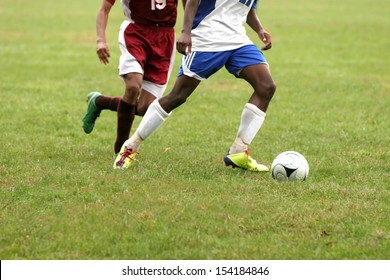 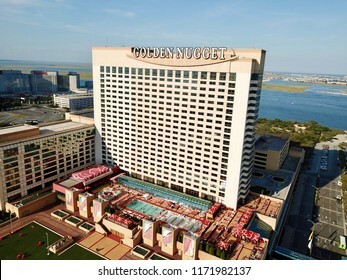 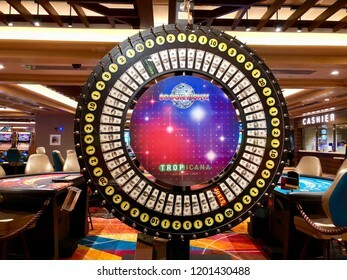 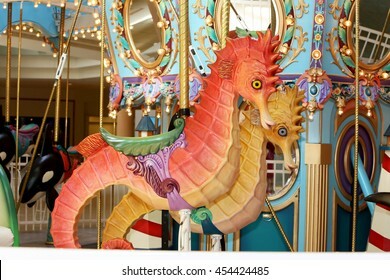 7, 2018: Hard Rock casino & Ocean Resorts in down town Atlantic City N.J.
Atlantic City N.J/USA/Oct. 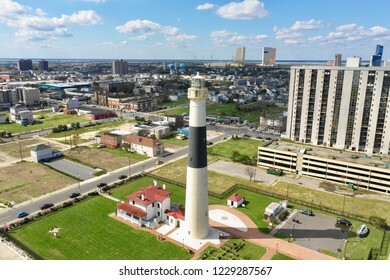 23, 2018: Aerial view of the city of Atlantic City New Jersey. 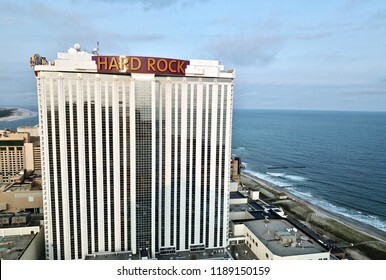 Atlantic City, NJ/USA/Sept. 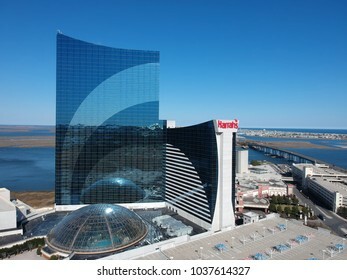 4, 2018: Ariel view of the Hard Rock Casino and Ocean casino in Atlantic City N.J.
Atlantic City N.J/USA/Sept. 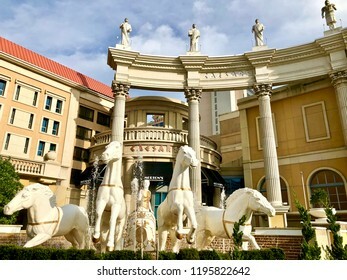 22 2018; Cesars water fountain on Pacific ave. in Atlantic City N.J .
Atlantic City N.J/USA/Sept. 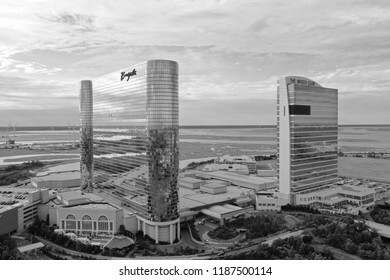 20 2018: Aerial view in black and white of Ocean Resorts casino in Atlantic city N.J.
Atlantic City N.J/USA/Oct. 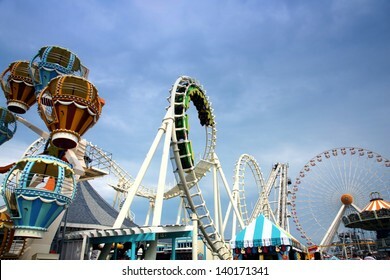 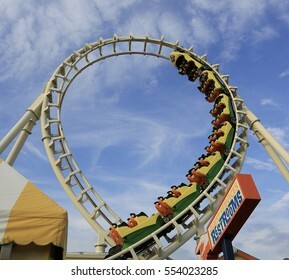 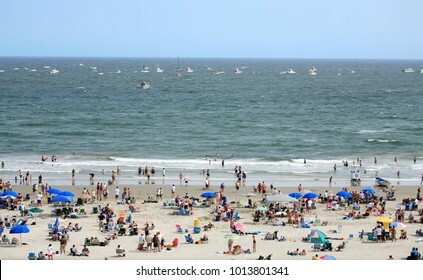 22, 2018: Aerial view of Atlantic City skyline showing off its best tourism season in many years , thanks to the two new casinos, Ocean Resorts and the Hard Rock. 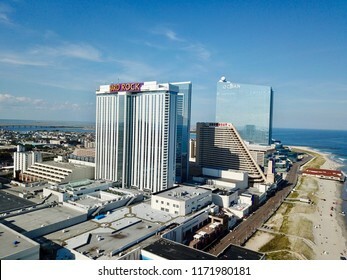 Atlantic City, NJ/USA/Sept. 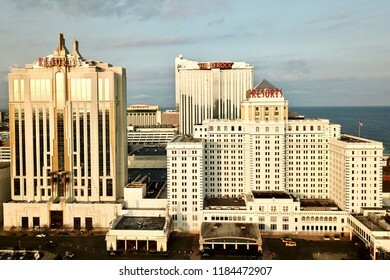 4, 2018: Ariel view of Caesar Hotel and Casino in Atlantic city N.J.
Atlantic City, NJ/USA/Sept. 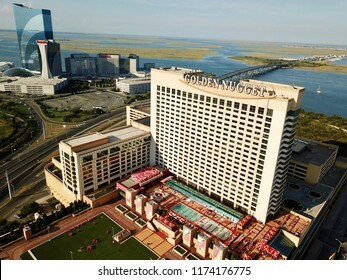 4, 2018: Ariel view of the Golden Nugget in Atlantic City N.J.
Atlantic City, NJ/USA/Sept. 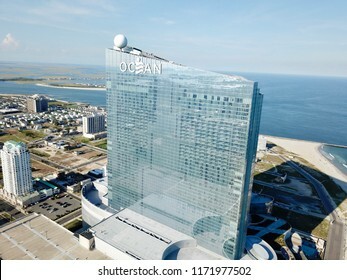 4, 2018: Ariel view of the Ocean Hotel and Casino in Atlantic City NJ. 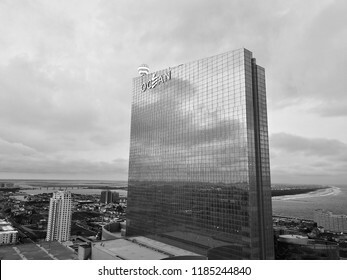 Atlantic City N.J/USA/Nov. 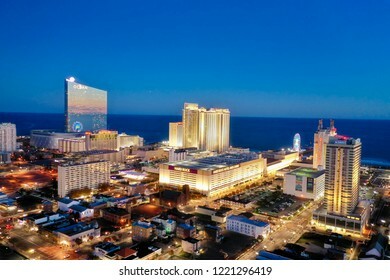 4, 2018: Night shot of Atlantic City skyline. 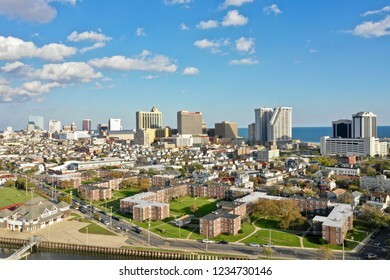 Atlantic City N.J/USA/Oct 23, 2018: Aerial view of Atlantic City New Jersey. 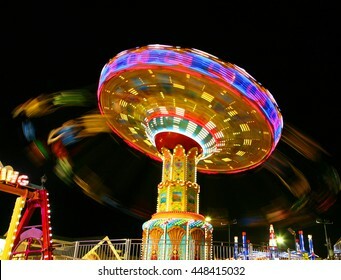 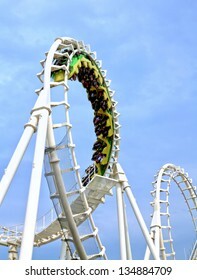 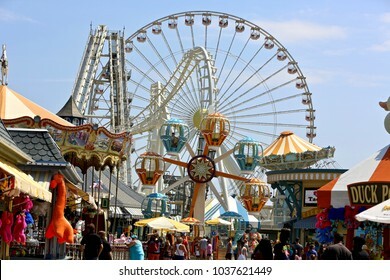 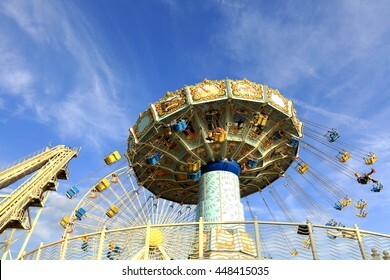 June 17,2017 Wildwood N.J : Morey"s Pier Amusement park has raised their park prices for the new upcoming season. 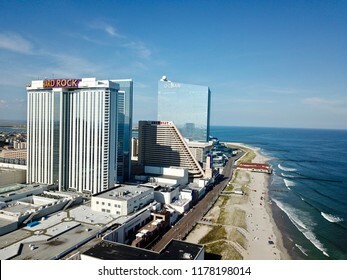 Atlantic City N.J/USA/Sept. 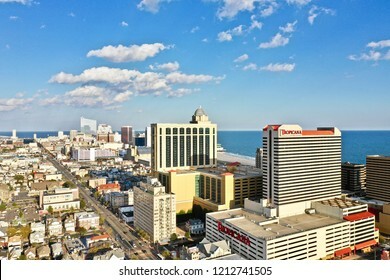 22 2018; Aerial View of Atlantic City skyline in New Jersey. 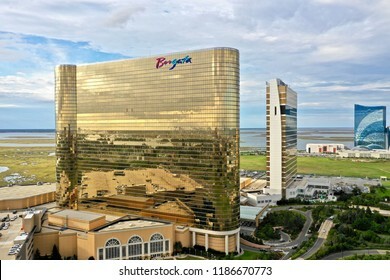 Atlantic City N.J/USA/Sept.24, 2018: Aerial view of the Borgata Hotel & Casino in Atlantic City N.J.
Atlantic City N.J/USA/Sept. 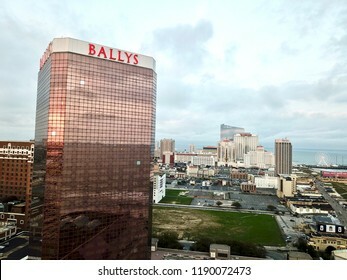 22, 2018: Aerial view of Ballys Hotel and Casino in Atlantic City N.J. 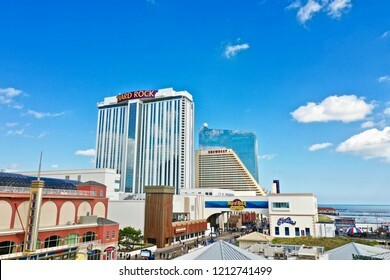 The summer of 2018 has been a very strong positive revenue winner for all of Atlantic city casino's. 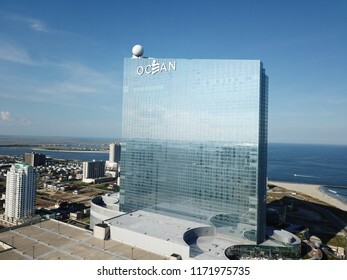 Feb. 27, 2018 Atlantic City N.J : The Ocean Resort Hotel and Casino started accepting applications for employment today. 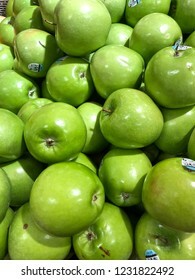 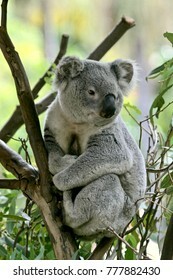 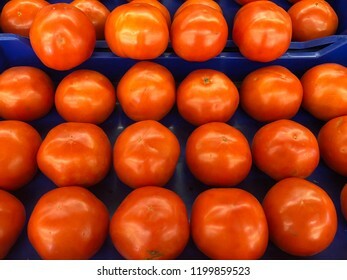 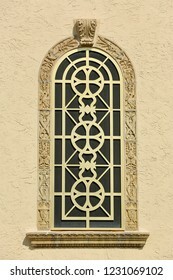 They hope to open their doors by the summer of this year. 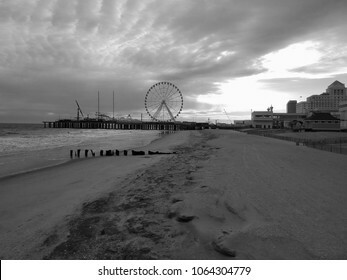 Atlantic City N.J/USA/Oct. 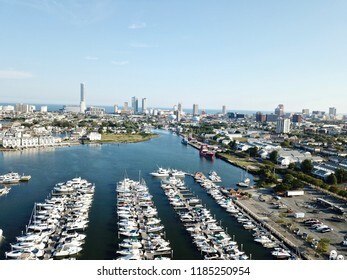 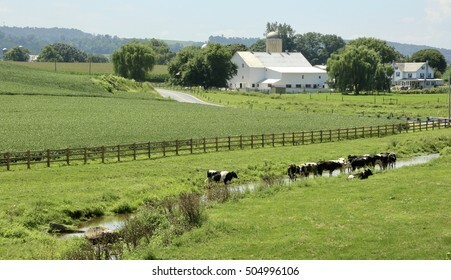 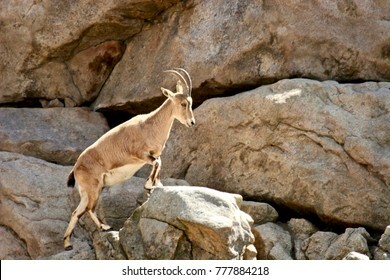 22 , 2018: Aerial view of Atlantic city New Jersey. 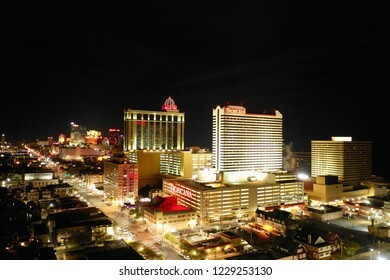 Atlantic City N.J/USA/Nov. 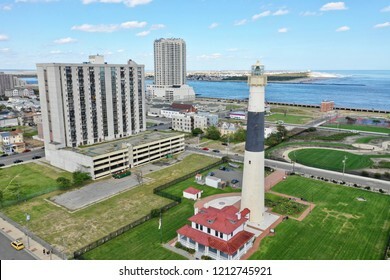 4, 2018: Aerial view of the Absecon lighthouse in downtown Atlantic City N.J .
Jesus statue in front of church. 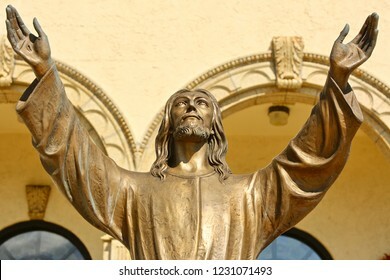 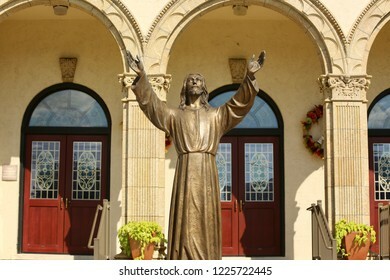 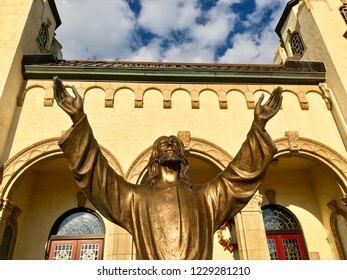 Exterior of church with statue of Jesus. 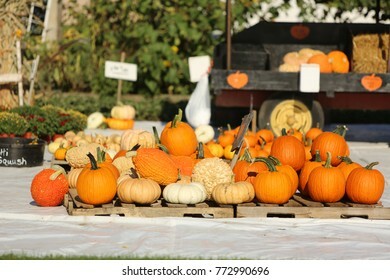 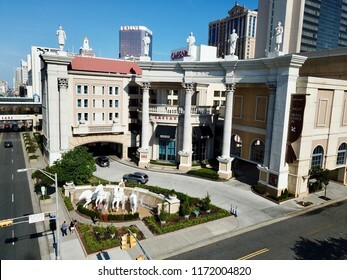 Atlantic City N.J/USA/ Oct. 4 , 2018: Caesars Hotel & Casino in Atlantic City N,J. 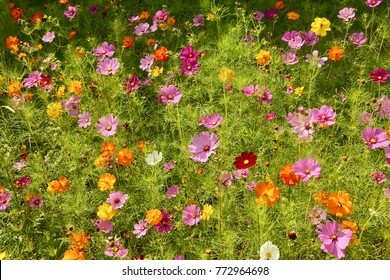 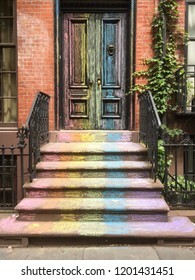 Colorful entrance in gay pride colors. 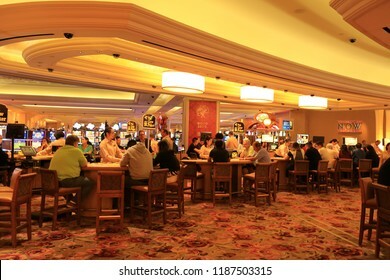 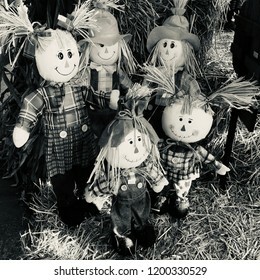 Atlantic City N.J/USA/ Oct.4 2018: Tropicans boggie nights pit has been a great success due to the party like atmosphere. 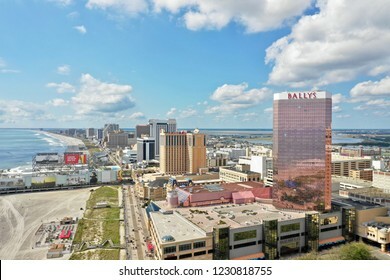 Atlantic City N.J/USA/Oct 4, 2108: Aerial view of Atlantic City's first casino. 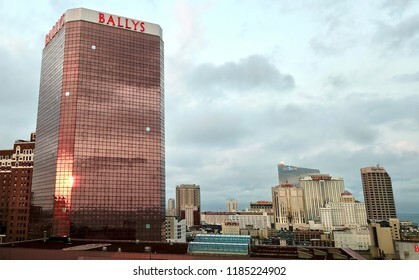 It opened up in 1978. 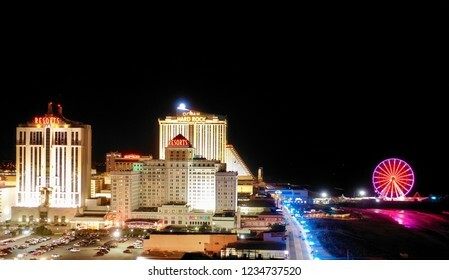 Atlantic City N.J/USA/Sept.22 2018; Aerial view of Caesars Hotel & Casino in Atlantic City N.J.
July 11, 2016 Morey's Pier on the boardwalk in Wildwood NJ at night showing its neon lights on a clear summer night. 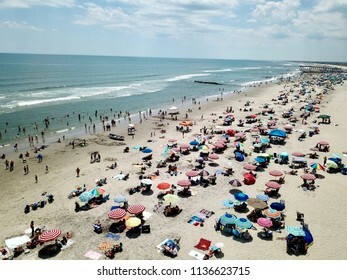 Atlantic City N.J/USA/Sept. 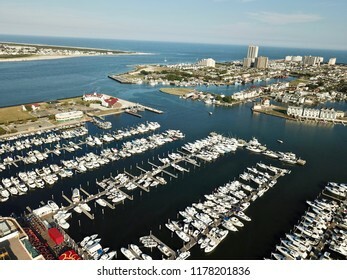 22, 2018; Aerial view of Golden Nugget and Harrahs casino in Atlantic City N.J .
Aerial view of boating marina in Atlantic City N. J.
Atlantic City N.J/USA/Sept. 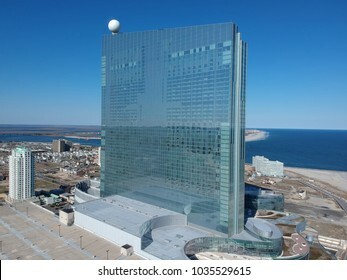 22 2018: The Borgata Hotel and Casino in Atlantic City N.J.
Aerial view of a island with dramatic blue sky. 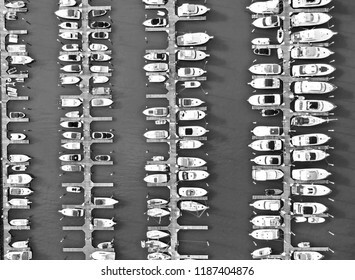 Aerial view of abstract boats in black & white. 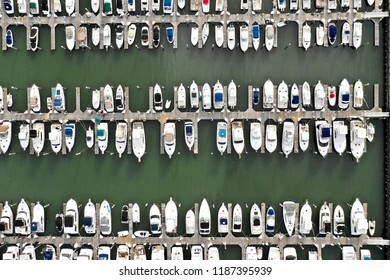 Aerial view of abstract boats. 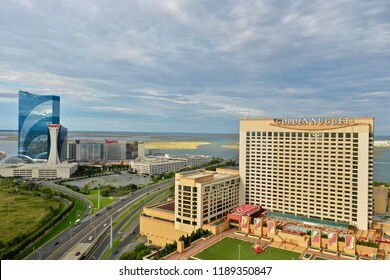 Atlantic City, N.J/ USA/ Sept. 20, 2018: Skyline view of Atlantic City N.J showing casinos along the city. 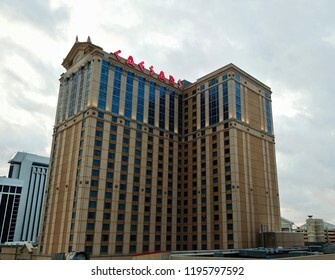 Atlantic City, NJ/USA/Sept. 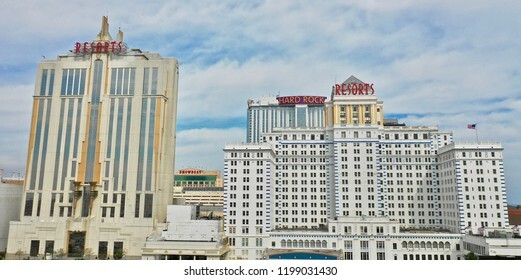 20 2018: Atlantic city skyline, showing Resorts Hotel and Casino along with the Hard Rock and the closed Showboat building. 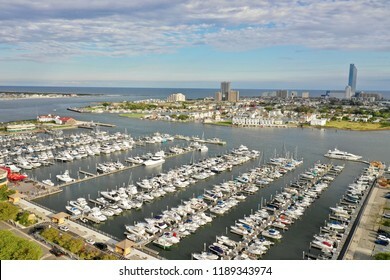 Aerial view of harbor and city. 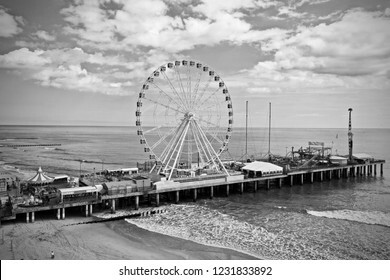 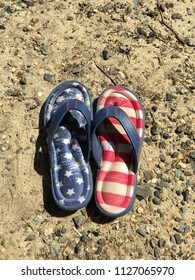 Wildwood N.J/USA/Sept. 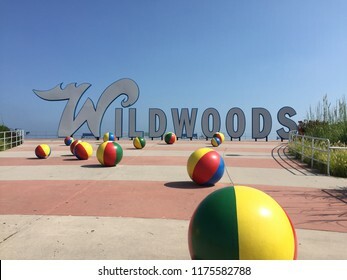 7 2018: Wildwood N.J sign welcomes tourists and locals alike the week after Labor Day. 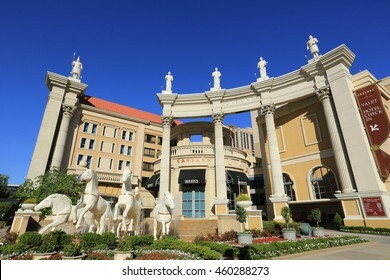 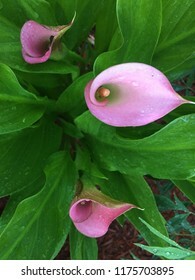 Atlantic City N.J/Sept. 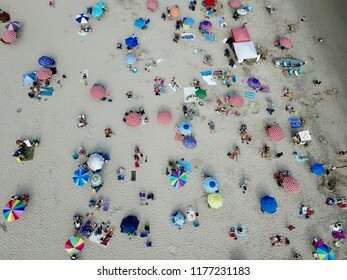 7 2018: Ariel View of the Steel Pier in Atlantic City N.J.
Cape May, NJ, June 24, 2015: Beach goers enjoy a beautiful day in Cape May, New Jersey. 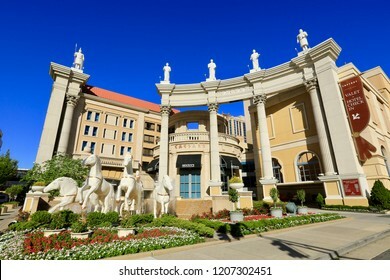 July 11, 2016 Caesars Hotel and Casino in Atlantic city NJ. 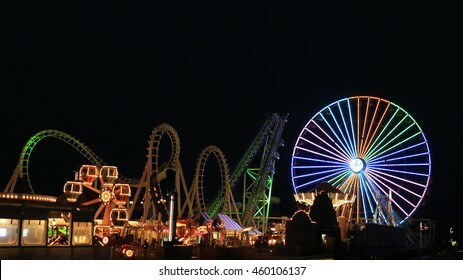 June 11, 2016 Wildwood NJ: Moreys Peir on the boardwalk in Wildwood NJ. 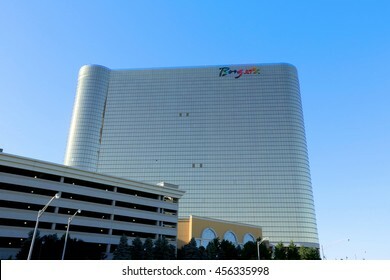 July 11, 2016 The Borgata Hotel and Casino in Atlantic City NJ. 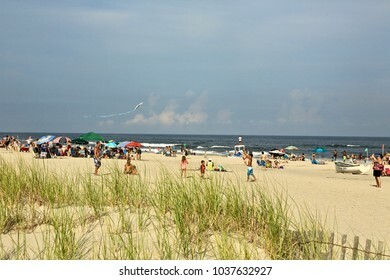 July 14, 2017 Ocean City NJ : People are enjoying Ocean City's beach. 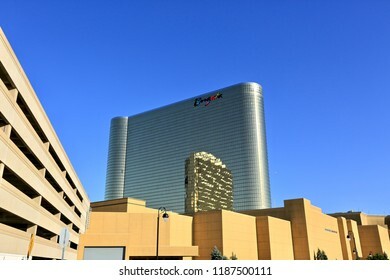 Feb 28, 2018 Atlantic City N.J : Harrah's Hotel and Casino are now offering the lowest hotel rates in Atlantic City.